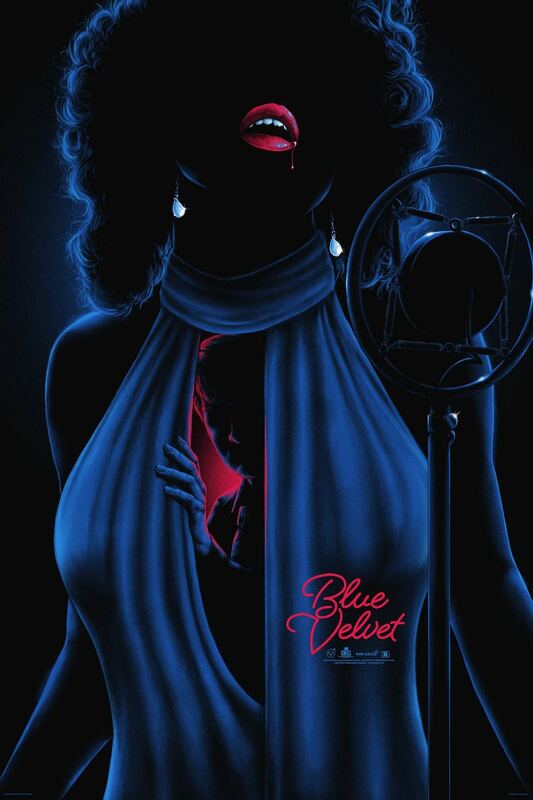 Mad Duck just released a brand new poster for Blue Velvet by Matt Ryan Tobin. It’s a 24″ x 36″ screenprint, has an edition of 150, and costs $65. Visit MadDuckPosters.com.